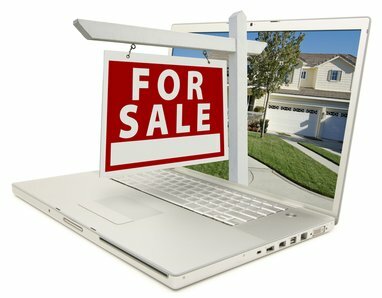 "The Real Estate Transaction Standard (RETS) is a common language spoken by systems that handle real estate information, such as multiple listing services." Learn more about the RETS standard here ». RETS feeds are complex. They also tend to have a lot of variance based on the MLS system, the RETS version used, etc. If you are creating an application that relies on a RETS feed, you will need an experienced RETS developer. I have worked with over 30 different RETS feeds throughout the USA and can help you navigate these feeds and parse the data properly.